If you wish to uninstall our softwares, we have provided an easy uninstall program available on the Start menu of Windows XP, Vista, Windows 7, Windows 8 and Windows 10. 2. 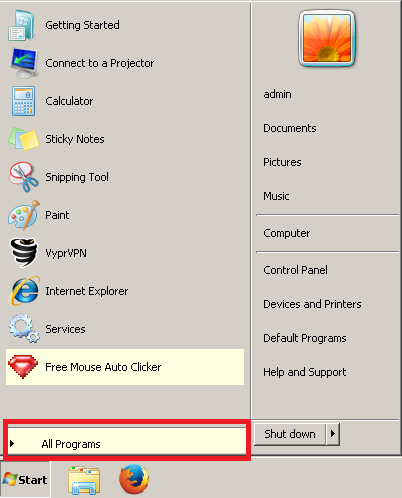 Find the folder for the program and select it to open the menu options. Click on "Uninstall" to begin the removal process. 3. On the first dialog that appears, click "Yes". 4. The program uninstall process is complete when you see the final dialog below. 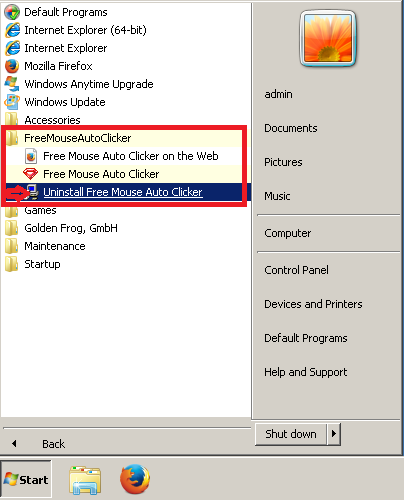 Click on "OK" to close the dialog.